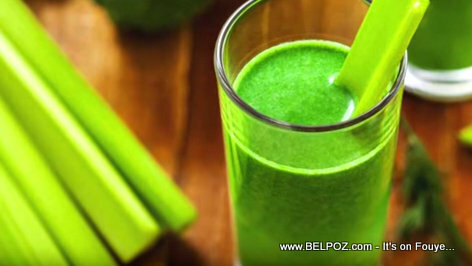 Watch this video for more info: Celery Juice can save your life! Celery Juice is one of those tonics that cleans our your liver so you can heal, and that's how you lose weight, that's how you heal over all. Drinking Celere juice prevents cancer, it heals the cut, hydrates your skin, prevent skin damage and other disorders, strengthens your bones, helps you lose weight. Celery juice will help you sleep better, it reduces blood pressure and purifies your bloodstream. Celery juice is an excellent natural remedy to help reduce bad cholesterol. I am constantly searching for all the natural remedies out there that can help me live one more day. As I find them, I will be sure to share with you, my Haitian-Americans. Have you tried celery juice yet? Share your thought with us. El Salvador wants to copy The Dominican Republic in matters of Tourism. Who is Haiti copying?